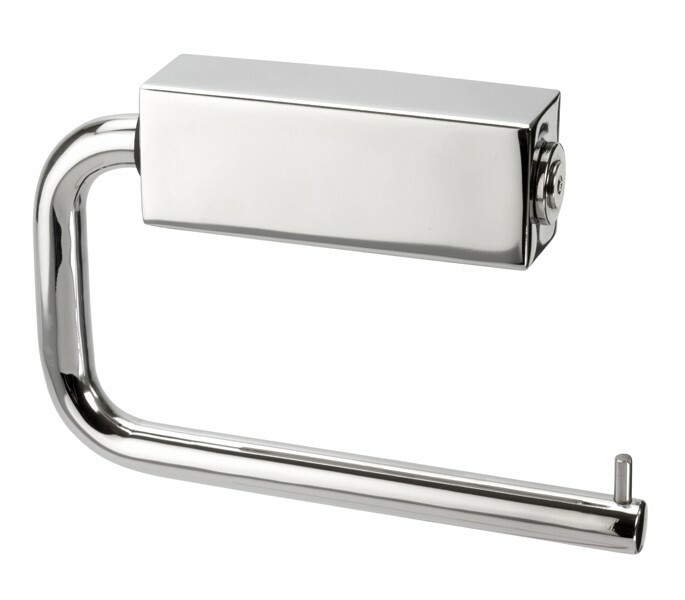 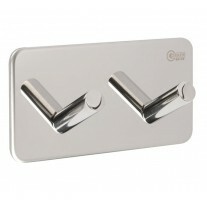 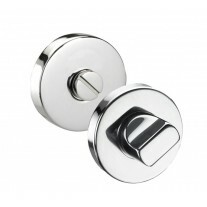 Our polished stainless steel toilet roll holder is the perfect choice for any contemporary bathroom. 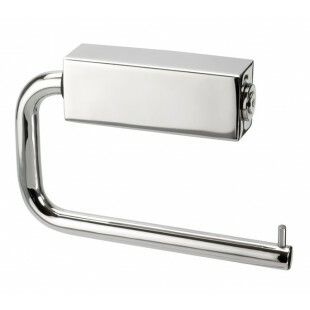 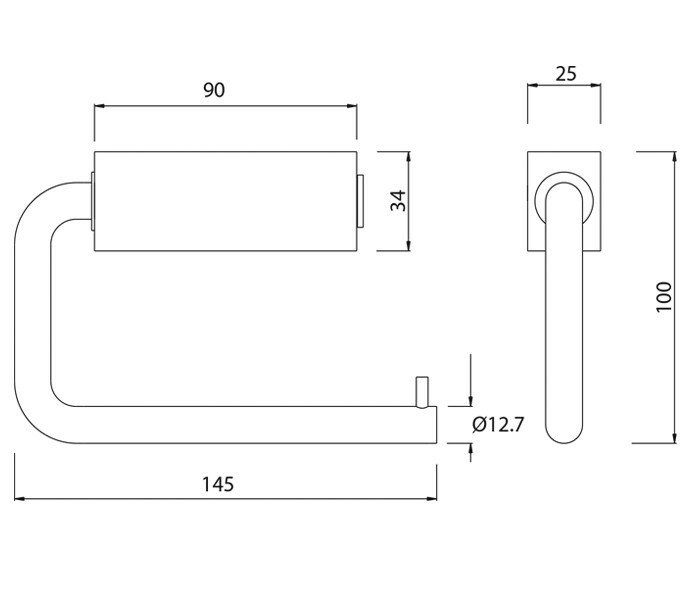 Manufactured from grade 304 stainless steel, this modern toilet roll holder is durable and easy to maintain. 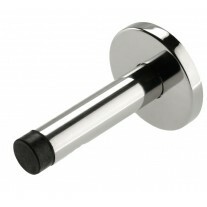 This modern toilet roll holder is supplied singly and features a concealed wall fixing unit, arm with integrated stopper and the wood screws required for fitting to your door.